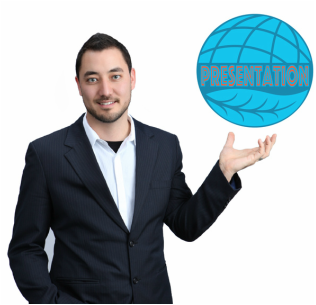 Presentational Speaking is a high level speaking class for advanced students who have a solid background in English and wish to expand their presentational speaking skills through intensive practice with guidance. Students who wish to take this course should have a very strong base in English language and a willingness to speak in front of an audience. Student enrollment numbers are kept low for this class to keep a high intensity and amount that each student will speak. Each class will focus on a different presentational speaking skill and students will develop and practice delivering speeches in every meeting, followed by feedback and discussion. Students for this course are encouraged to submit a speech for a Community Lunch Talk hosted by One World. Books: Each class, students are provided with the One World Presentational Speaking handouts, included in the tuition fee.